Looking for an experienced mover who understands your needs? Look no further than the expert certified ProMovers at Randall's. Get a moving estimate for the Centreville Virginia area for your next move. Randall’s is your local Centreville mover. Call 703-620-0155 or complete our short Estimate Request form for all your moving or secure storage needs. Randall Moving & Secure Storage is the expert local moving company to call. 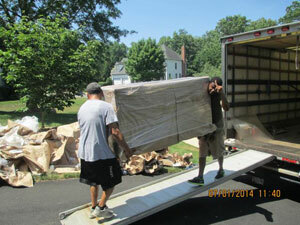 Randall Moving & Storage works with home owners and businesses in Centreville Virginia.